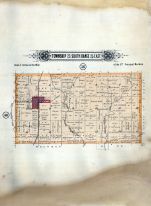 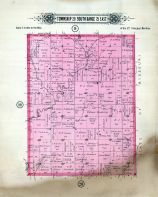 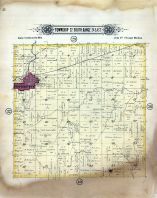 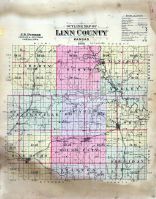 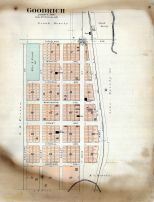 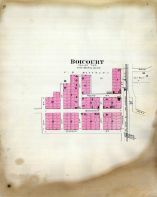 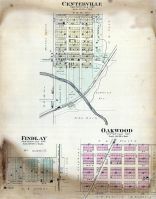 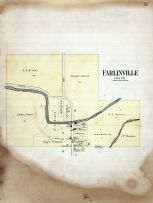 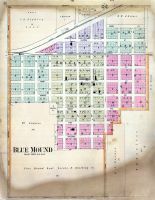 Centerville, Oakwood, Findlay, Sugar Creek, Missouri Kansas and Texas R.R. 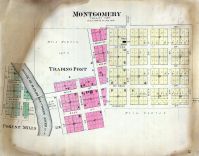 Prescott, West Indian Creek, St. Louis and San Francisco R.R. 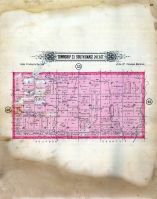 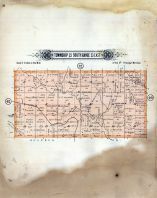 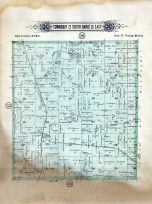 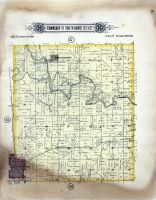 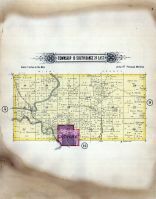 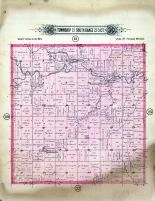 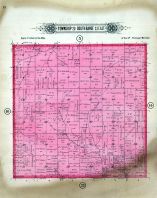 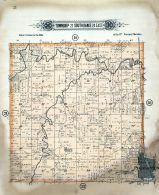 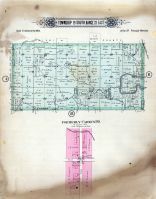 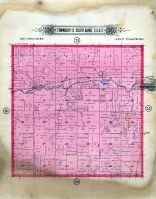 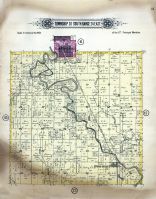 Township 19 South Ranges 21 and 22 East, Middle Creek, Missouri Kansas and Texas R.R. 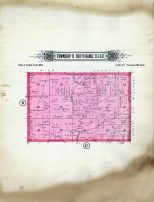 Township 23 South Range 23 East, Lost Creek, Missouri Pacific R.R.